Click the button below to add the Alarm Lock Trilogy DL3075WPIC - Weatherproof Interchangeable Core with Regal Curved Lever to your wish list. 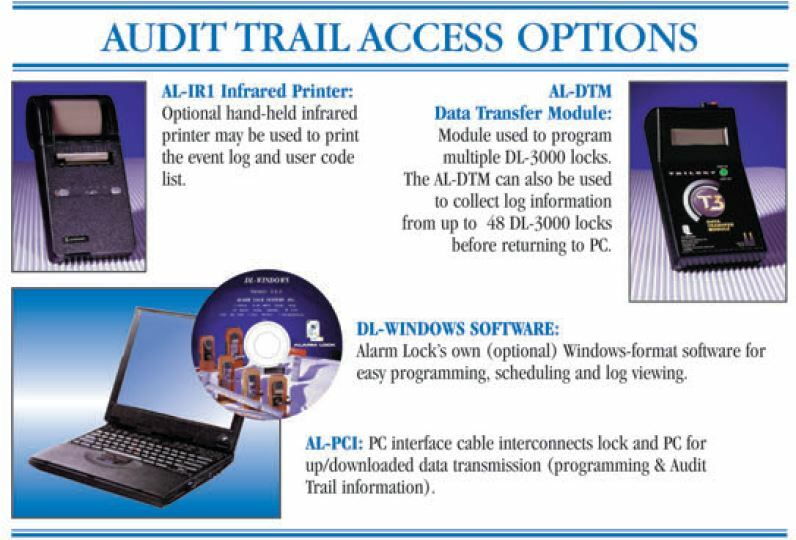 Standalone access control systems with audit trail feature for indoor and outdoor applications. 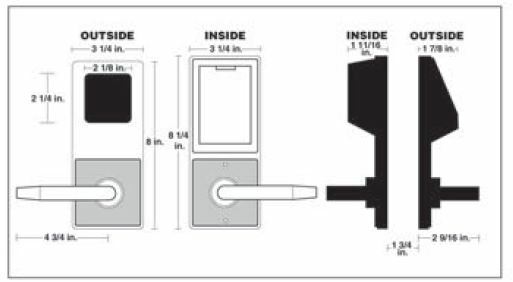 Door Thickness: Fits 1 5/8” to 1 7/8”. Other thickness, please contact us. Interchangeable: Standard model accepts 6 & 7 pin cylinders from Core Models Best, Falcon, Arrow, KSP, Medeco Keymark & Kaba Peaks. IC core models prepped for 6 & 7 pin Yale, Medeco, Sargent, Corbin-Russwin & Schlage are also available.